Amy Cragg has been announced among a group of eight sportspeople to be inducted into the Arizona State Athletics Hall of Fame. 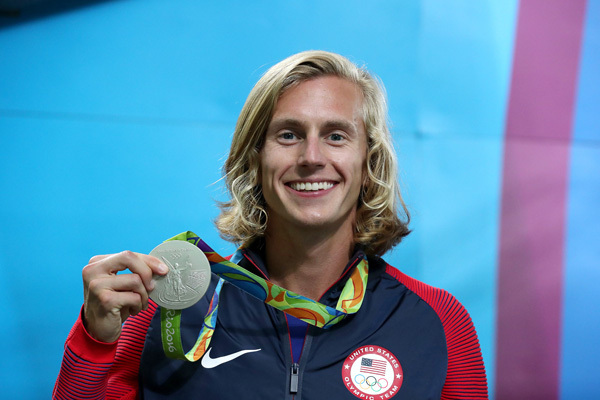 The 33-year-old Kimbia athlete, a member of the Nike Bowerman Track Club, will be formally inducted during a luncheon on October 13 and introduced to the crowd at a home football game the following day. Athletes become eligible for the Hall of Fame 10 years after their senior class has graduated, and Cragg (nee Hastings) has certainly put together a career worthy of the honor. She was a 10-time All-American in track and cross country and an NCAA indoor champion over 5000m in 2006. 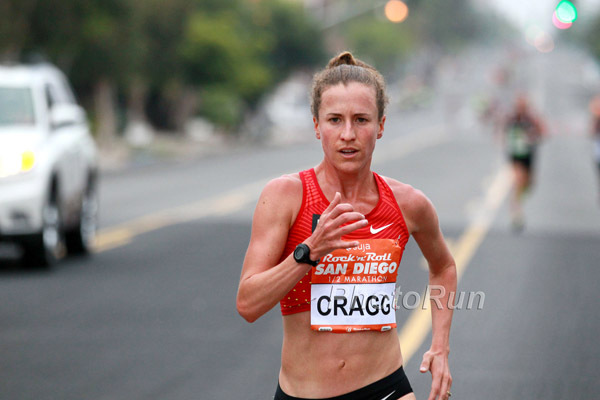 Since turning pro, Cragg has become one of America’s finest distance runners. She finished 11th in the Olympic 10,000m in 2012 and last year, in Rio, she finished ninth in the Olympic marathon, having won the Olympic Trials in Los Angeles earlier in the year in 2:28:20. So far this year she has raced sparingly, but has made it count when she toes the line. She clocked a personal best for the half marathon in Marugame, Japan in February, running 68:27, and finished second at the Payton Jordan Invitational over 10,000m in Stanford in May, running 31:17.20. Amy Cragg has a knack for turning what could be a negative into a positive. 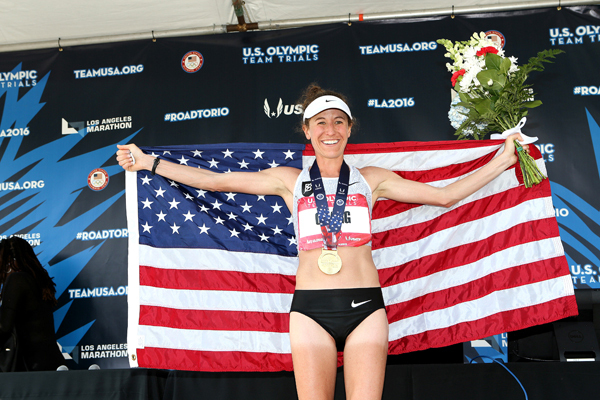 For example, finishing fourth in the 2012 Olympic Marathon Trials motivated her to redouble her efforts on the track, resulting in winning the 10,000 at the Olympic Track Trials later that year. Now she’s converted the fallout from a former competitor’s drug bust into the seed for nurturing the next Amy Cragg. In 2014, Amy finished fifth at the Chicago Marathon. Later that year, the initial winner, Rita Jeptoo, failed a drug test, and subsequently received a doping ban and erasure of her recent competitive record. The Chicago Marathon adjusted the results, moving Amy to fourth place, and awarded her the additional $5,000 in prize money that went with placing fourth. Amy, in turn, is donating that $5,000 to Girls on the Run Chicago, that city’s branch of the nationwide program that uses running to teach young girls about self-confidence, goal setting, and other positive life skills. Next up for Amy is a return to the track and the 10,000 at the Payton Jordan Invitational on Friday night.